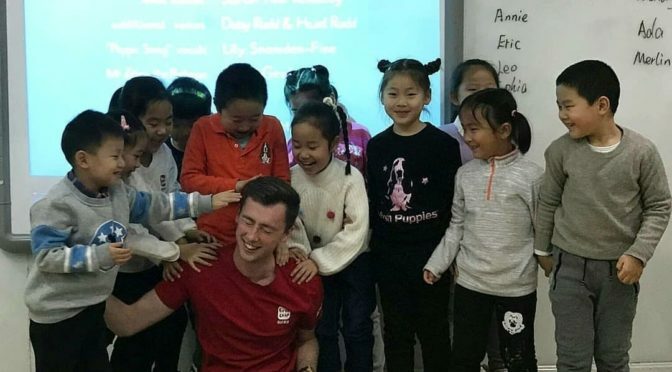 My name is Oli Barton and I’ve been teaching English in China for one and a half years. I work for First Leap and I’m based in Beijing. First Leap has many centers spread all over Beijing, (and the whole of China too). The facilities at each center are very good. The classrooms are fitted with interactive whiteboards and air conditioning, the offices have computers for teachers and lots of resources to help you prepare for classes and make them as effective as possible, even with Nintendo Wiis for Virtual PE lessons. The centers are kept very clean as well. In terms of facilities at work, I have never experienced any problems. 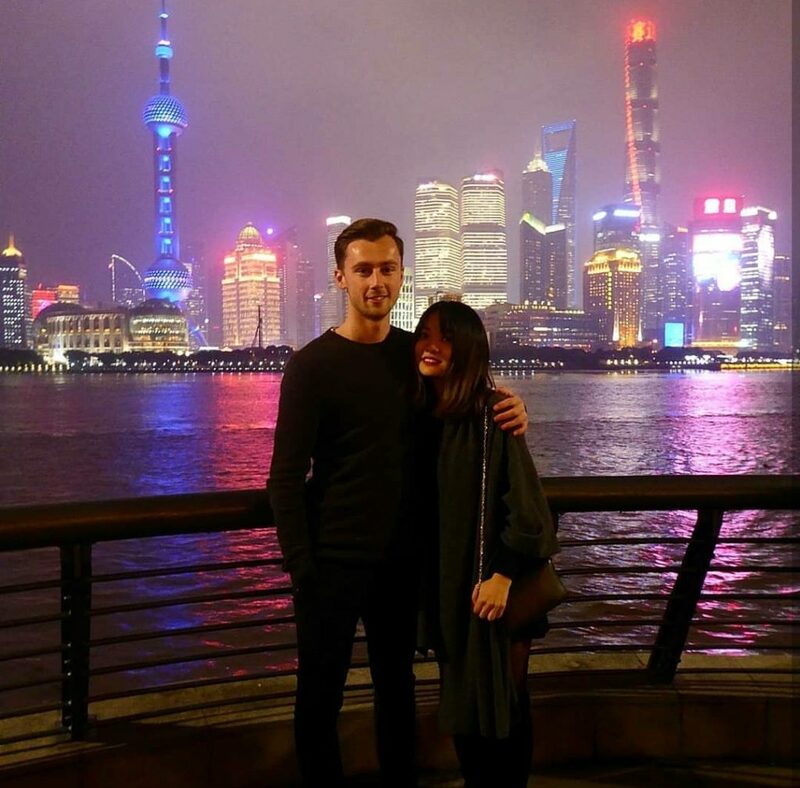 I know this is something people ask about before making the jump to teach in China, but for me and lots of teachers out here its something that has never been an issue. The working hours are 14:30-20:30 from Wednesday-Friday, and 09:00-19:00 on Saturday and Sunday. Not starting until 14:30 on a Wednesday is really beneficial, as it means you can have a full weekend away over a Monday and Tuesday, either within China or further afield, and still be back in time for work on Wednesday afternoon. The length of the commute to work depends on where in the city your center is. Personally, my commute from my apartment to my center is around 1 hour 10 minutes when taking the subway. This is because my center is one of the furthest West in Beijing, and the vast majority of teachers, myself included, choose to live on the East side of central Beijing. I like living in the East, because this is where most of the restaurants, bars, shops, and sports centers are, and so at the weekend there is plenty to do within a small distance. The commute to my center doesn’t bother me too much, and this is largely because of how much I love teaching my students. My students are amazing and I wouldn’t change them one bit. Working with these incredibly fun and intelligent kids is what makes the job so great. They all love coming to First Leap and are always excited for class, and because as International Teachers our classes are less based on the technical side of English, like phonics for example, and more based on eliciting the language they have and using it to talk about interesting content, the students love our lessons. The great thing is that in my experience all teachers out here in China feel this way as well. The students are wonderful and working with them and having fun and laughs in the classroom is the highlight of the job. 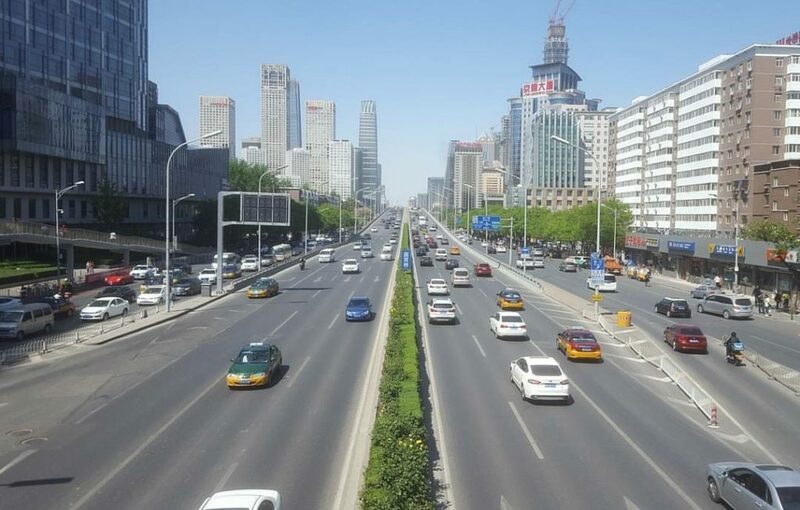 Beijing is a largely traditional Chinese city. There are many places to explore the Chinese culture, lots of temples, and many traditional Chinese hutongs. 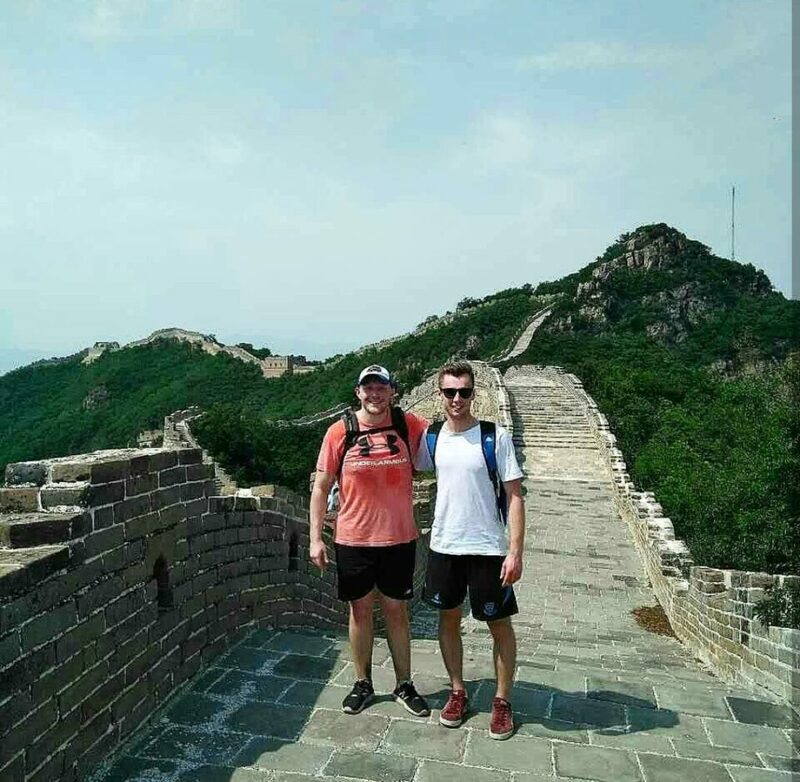 As well as this there are plenty of other sights to see in and around the city such as Tiananmen Square, the Great Wall (the trip we took to the unrestored part of the wall is definitely one of my China highlights), the Summer Palace, and many parks too. There’s plenty to do. Daily life in Beijing is incredibly easy. The subway system is great, its easy to shop both on and offline, and due to apps such as WeChat and Alipay you can pay for anything instantly. Because of this, China as a whole is a very easy place to live once you’re set up here. There is not a great deal of English spoken in daily life, but I enjoy this as it encourages me to regularly practice my Chinese! Whilst there is plenty to do in Beijing as I have said, I personally am more fond of other cities in China. Shanghai is of course popular and I really like it. For me, its far more modern and up with the times which is something I miss in Beijing occasionally, and I feel its developing well. I have also enjoyed other southern cities when visiting them, Chengdu and Hong Kong spring to mind. 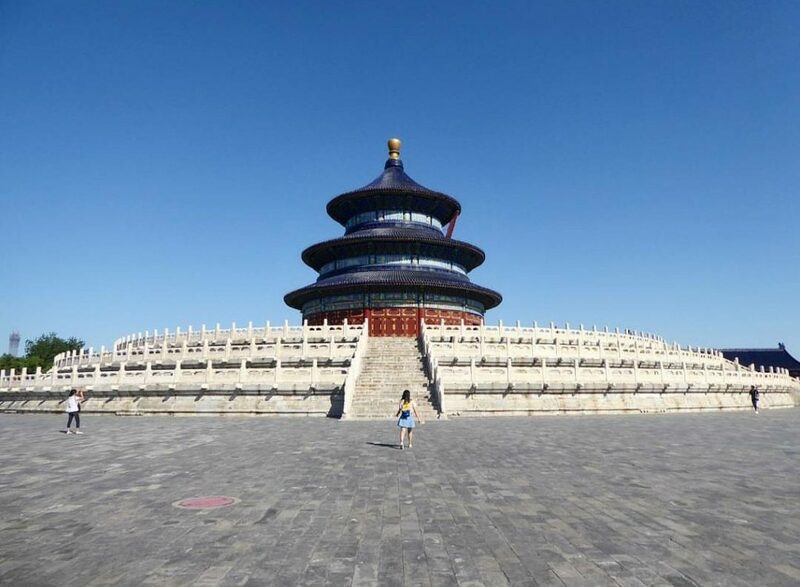 Having said this, I am very much enjoying life in Beijing and it definitely serves as a good base from which to jump around China. The airport is very well connected. I have had two apartments during my time in China so far. Both have been in good locations that are close to restaurants, bars, cafes, shops, and parks. The apartments themselves have been really good. They have everything you need in terms of kitchen, bathroom, living room, bedroom, and in my current apartment especially these are all a good size. The kitchen has two hobs to cook on, there’s a big fridge-freezer, and the air con in the apartment works really well which is vital in the summer! Setting up WiFi was fairly easy as well, you just need to talk to the landlord or agent which is easy enough with Wechat. Living on a high floor means good views of the city as well. After living with people from my training group for the first year, I currently live on my own in a one bed apartment. Whilst this can of course be very independent and is something I’ve never done before, I don’t feel too isolated. This is because most of my friends also live quite central in Beijing and so everyone lives quite close, and we see each other at work and the weekends every week. I really like my apartment and the fact that its close to the city center and that the subway station is only a five minute walk away means getting around is easy. I have been in China for one and a half years and am now an International Teacher Advisor. After teaching for 11 months I took on this new role and am really enjoying it. The job involves offering a lot of guidance and support for teachers both in work and with China life in general, problem solving on a daily basis, and working with teachers to continually improve their teaching. This role has really helped me to develop my communication and management skills as I oversee multiple centers in North East Beijing, and organization is of course also very important in the job. I feel having experience in this role will be very useful going forward when I leave China. First Leap offer the chance for teachers to train and take many promoted roles such as this, which really gives a fantastic chance for you to develop yourself, build your CV, and gain many professional skills, all whilst still living in a foreign country, experiencing a different culture, and regularly travelling both in and out of China.